I’m really enjoying listening to the song for this week’s passage. I had a fun and busy morning at preschool followed by some errands, and the song is mellow, relaxing, and encouraging. 24 And we know that in all things God works for the good of those who love him, who have been called according to his purpose. 31b If God is for us, who can be against us? I love Romans 8:28, as do many people, I’m sure. It can be comforting and inspirational and motivational. It is an oft-quoted verse, and not always applied or interpreted correctly. Like last week’s verse, I want to talk about what this verse does not mean before I talk about what it does mean. This verse does not mean that only good things will happen to those who love God. It also does not mean that if God works all things together for our good, he must “cause” all of the bad things that happen to us. Reading Romans 8:28 in the context of the above misconceptions can lead us to think that if things are not working together for good in our lives, then we must not love God enough. 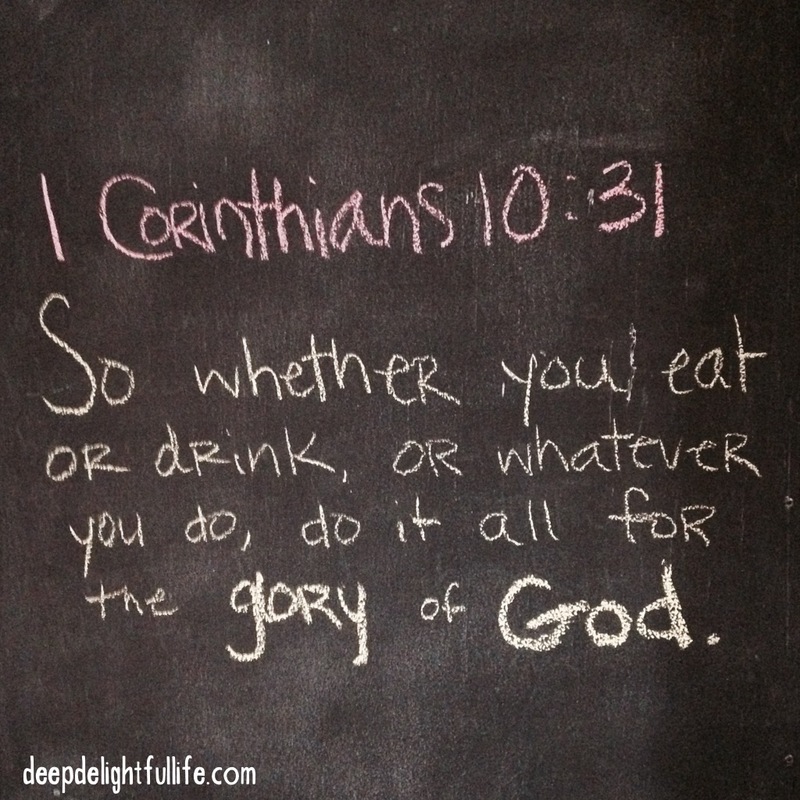 This verse encourages me to follow God as closely as I can, through good times and bad. I have seen him work things together for my good time and time again, although not always in ways I would expect, and not always (or ever?) quickly. And not usually in ways that caused me to think, “Oh, so it was actually good when that bad thing happened!” He does not always make my life easier when I struggle, although I’m convinced that on multiple occasions he has done so very graciously. In him I find hope and truth and love, and he allows me to share in his victory, which I celebrate in my heart now and will eventually celebrate in heaven with the rest of the saints. Well, that was more serious than I thought it would be… as always! But I shared a cute little picture at the top of the post, and wanted to share a link to some really nice teaching resources that go along with these Seeds songs/verses. I would encourage you to visit Bible Story Printables or Totally Tots to find cute and useful visuals for these verses if you are teaching them to your children. From my perspective these resources could be useful for students of any age. What does this passage mean to you? Have you heard any enlightening teaching on it?